Grandma Games presents the next chapter in their popular series Reflections of Life. After his postcards stopped coming, you discovered that your husband disappeared during his expedition to Siberia. He was searching for a mythical cave that hides a legendary force. You must follow in his footsteps and catch up to him, before he meets a tragic fate in the Russian wilderness! 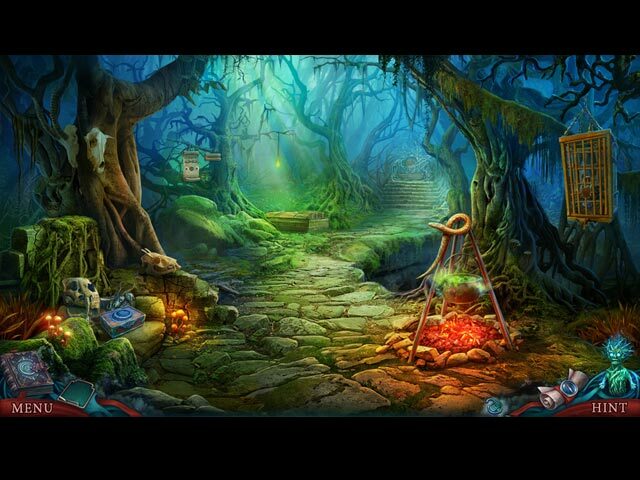 Travel through scenic locations and uncover ancient legends in this mysterious hidden-object puzzle adventure game! 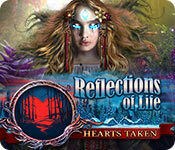 Reflections of Life: Hearts Taken is rated 3.8 out of 5 by 12. Rated 5 out of 5 by Libellulebleu from A BEAUTY!!! Loved this game the first five minutes I played it. A real work of art!!! All Thoses items from Russia are just beautiful!!! 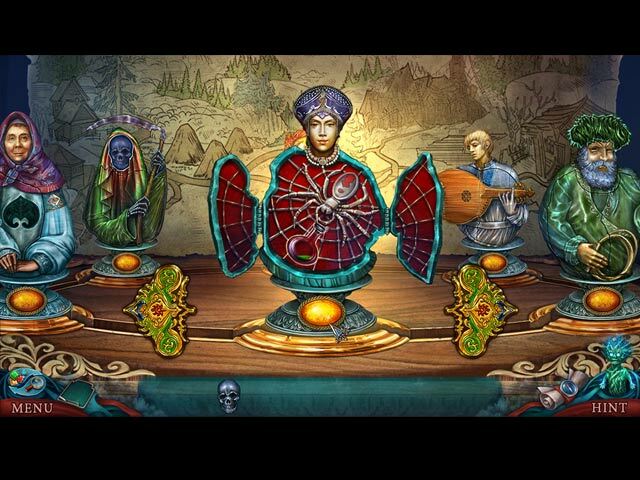 The story is well told and the games are interesting. I definitly recommand this game. Well done to the creators. Rated 4 out of 5 by denniann2 from good game in the series you are investigating a mystery and trying to solve it for others. great hint system and i played in the custom level so that makes it easier for me. i skipped a good many mini games. the ones that were not too time consuming i did finish. Rated 4 out of 5 by ninja226 from Not so great story, but fun game to play The story is forgettable, but fun game to play if you like playing detective. Actions to take are easy to intuit. Mini puzzles are easy. HOPs are varied. Rated 4 out of 5 by Yanie1020 from Please Don't Review Games Based Only on Demo! If you haven't played the entire game (SE or CE), please don't post a review. It isn't helpful because demos can be very misleading. In this case the game got much better as I got further into it. The graphics are stunning and made me feel as if I were in the actual landscape of the story. That's why I play these games, to escape from the everyday hum-drum of life. They take me away! Very good game and I'll be purchasing the other Reflections games. Can't believe I only have two of them. This would have gotten 5 stars if it had been more challenging. Rated 4 out of 5 by SparkleGlow100 from A pleasant, outdoor game – with serious revenge on heart breaker! Available at BFG since 2017. Review based on completed game. Graphics are mixed and pretty nice throughout. Some nice scenery here and there, with woods, mountains and lakes. I liked the characters and thought they were well done and voiced well. I'm not sure it was meant to be funny, but I did chuckle a few times. I enjoyed the rustic village, somewhere in Russia, the local clothing/dress and just the general peaceful atmosphere. 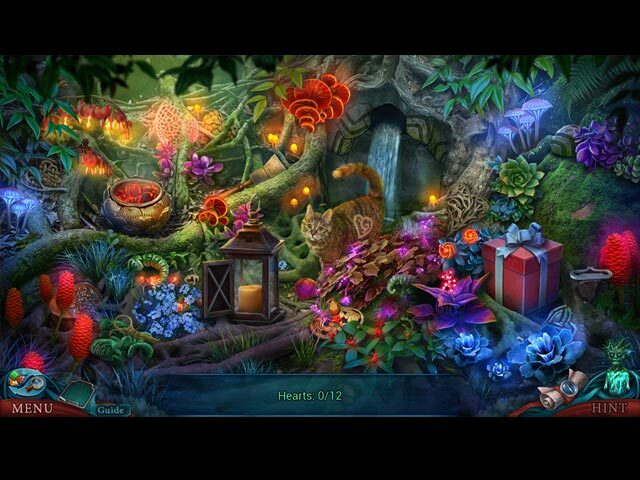 Around 8 HOPS, and easy puzzles. Other than that, all the usual of a 2017 game! Rated 4 out of 5 by Ashleaves from Enjoyed It! I really enjoy this series. The storyline was a little lacking in this one. Scorned woman has been done so many times! Of course you start off with a sled crash. They have to find a better opening to these games. Those were the negative aspects for me. This game didn't have a bunch of HOS, which I prefer. A lot of back and forth with different objects. I like this, but I have seen reviews on other games where people don't. Overall a nice little game. Great artwork! Rated 3 out of 5 by CourageAngel from Victim Turns Evil, Tries to Resurrect Dead Love You play as Eve. Your husband, Michael, had gone on some form of expedition and had finally located what they had been searching for. Only, things don't end how he was expecting. Back at "home", Eve is wondering what happened to Michael and why he hasn't contacted her lately, only to receive a "ghostly" visit from her trapped love. And off she goes, all the way to Siberia! I won't spoil the game or what led to the victim of the story from the past (Likho) turning evil. I will admit that the visuals were lovely. The sound quality? Well, in some cases, it was good. But some of the voice acting was... bad. For example, Eve was in danger multiple times, and the situation called for more than a loud whisper. Not the only complaint I had, but that's one. There was also the issue where the text says something, and either the character says something else (chicken -> partridge) or it affected the puzzle I was attempting to solve. The challenge level wasn't too difficult. The fun factor was low for me in this game. The story... I don't know if it wanted me to feel bad for the victim, and to a point I did, but the direction they took made me feel sorry for a surprising character. Overall, it was a decent game. It's not my favorite in the series, and there were things that could have been improved on before release. I realize my opinion is not the "popular one", but it's my OPINION. I won't be playing this game again any time soon. Rated 3 out of 5 by campingramps from I found this game intriguing When I first started on this game I thought "Here we go with another typical HO game" but, happily, I was wrong. True, it does have the now familiar back and forth that is common in HO's now but these movements have a purpose. Every HO you complete or every mini game you finish or every door you open helps you continue on your quest and doesn't waste your time with unnecessary jumps here and there. The only reason I didn't rate it higher was because of the back and forth and what I thought was a weak story. I loved the graphics in this one and it gave me the sense of an earlier time in Russian history. The characters are a little on the amateurish side but not to the point of being ridiculous. But their clothing is exquisite and helps develop the older feeling. I recommend this game for the serious HO gamer but I will probably play the CE edition demo before I commit to purchasing just to make sure. Play the demo and Have fun! Search the Siberian forests for your missing husband.